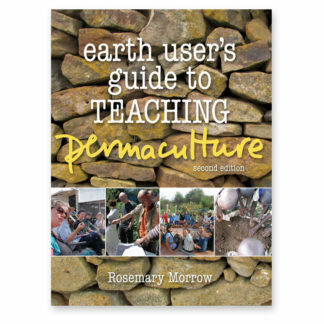 Are you excited about permaculture but unclear how to put it into practice for yourself? 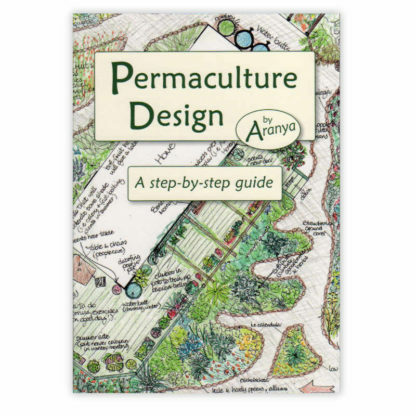 Permaculture Design: A Step-by-Step Guide is just what you need! In this unique, full colour guide, experienced permaculture teacher Aranya leads you through the design process from beginning to end, using clear explanations, flowcharts and diagrams. 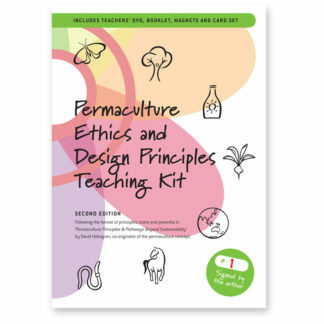 Permaculture Design: A Step-by-Step Guide is based on course worksheets which have been designed, refined and tested on students over time. Linking theory to practice, Aranya places the ethics, principles, philosophies, tools and techniques directly into the context of the process itself. 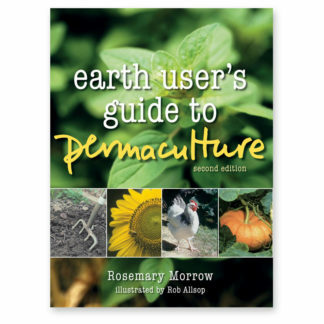 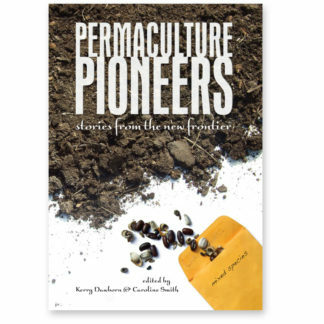 While written for anyone with a basic grasp of permaculture, this book also has plenty to offer the more experienced designer. 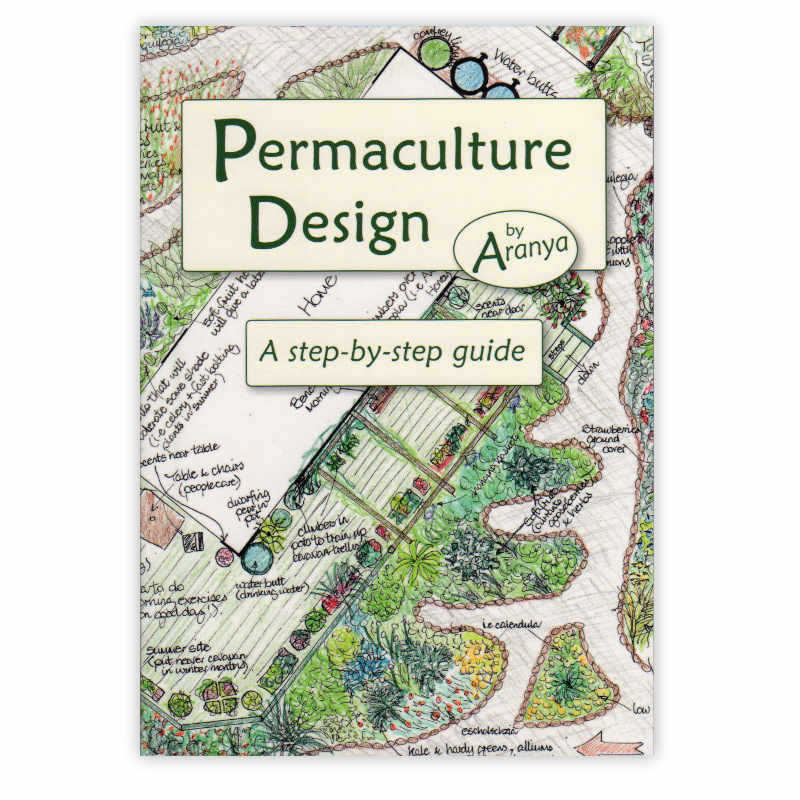 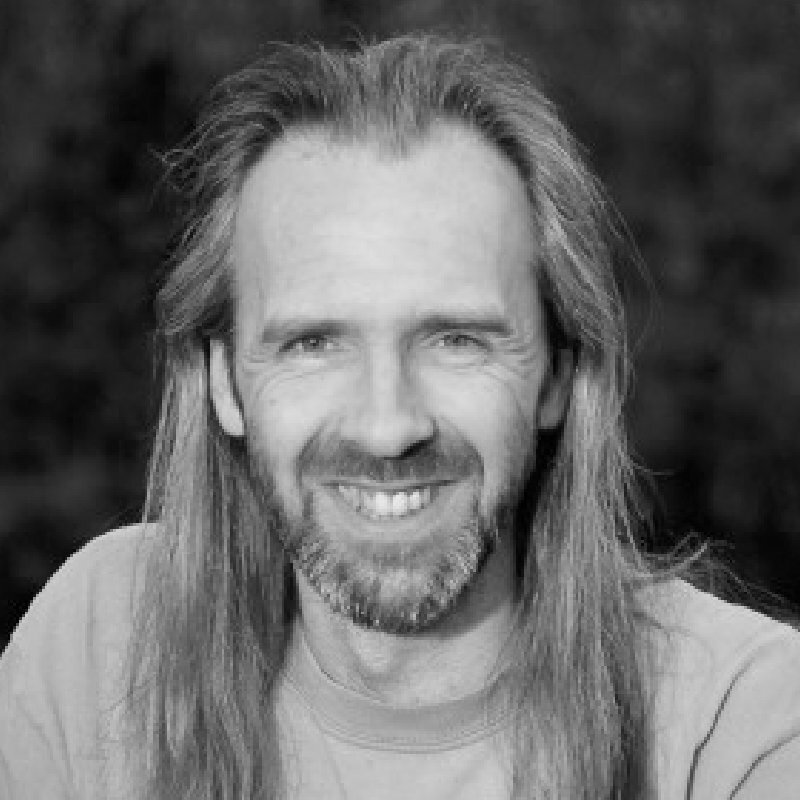 Aranya has been experimenting with permaculture since his design course epiphany in 1996. 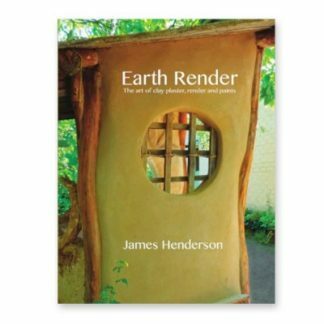 In the years that followed he designed a collection of gardens, along with a few other non-land based designs, writing them all up to gain his Diploma in Applied Permaculture Design 2003. 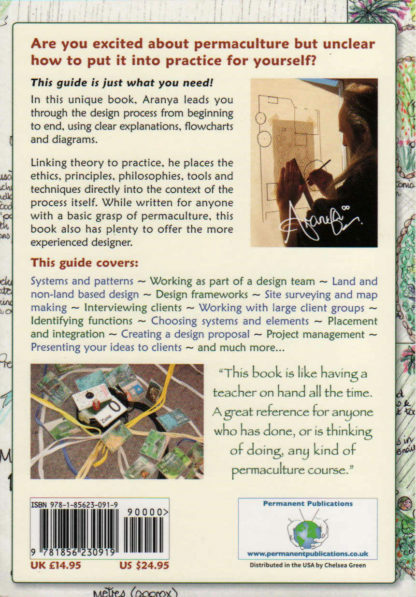 Since that time Aranya has followed a teaching pathway that now involves delivering, on average, eight two-week design courses a year. 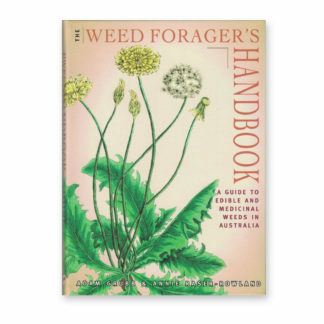 Along the way, he says, “I have met many amazing people that give me hope for the future and who in no small way have influenced the content of this guide”. 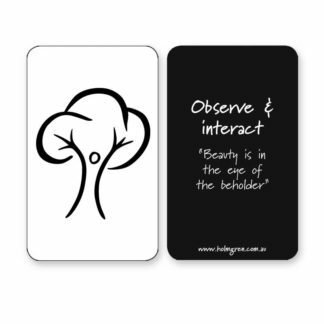 Aranya is a long-term barefooter, certain that this helps to make him more aware of nature, stay grounded and walk lightly on the Earth.